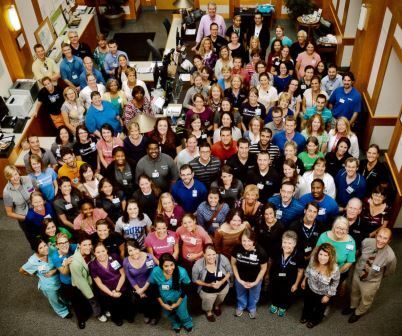 Welcome to the Department of Physical Therapy and Occupational Therapy of Duke University Medical Center. On behalf of our Department, we pledge to make the health and rehabilitation needs of our patients our number one priority. We will accomplish this through demonstrated excellence in clinical practice, clinical education, and clinical research. I am very proud of our highly qualified and dedicated staff, all of whom have committed their professional careers to the provision of health care. Thank you for visiting our web-site, and please feel free to contact us for additional information or comments.